Welcome to my web page where I will introduce you to the rods I make as well as give you an opportunity to purchase rods currently in stock. ​​I design rods with primarily two qualities in mind, smoothness and power. As an individual maker, I can design and build each rod exactly as I feel it should be. 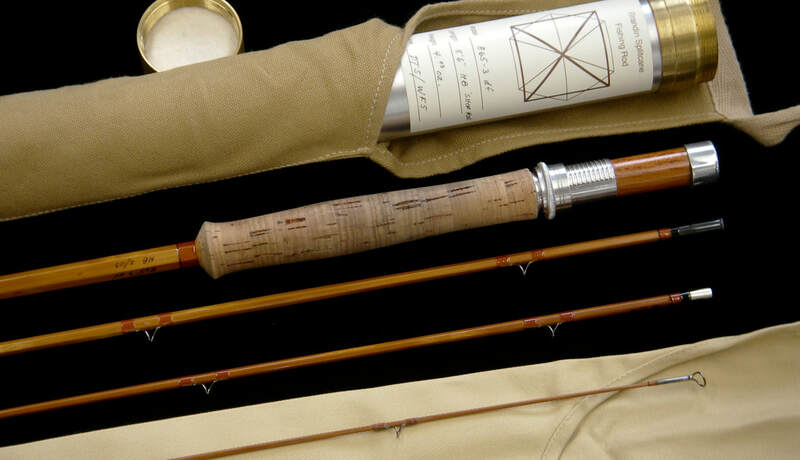 My annual rod production is, of necessity, very limited; please rest assured that when you purchase one of my rods, you are acquiring something truly unique with uncommon attention paid to its making.